Birmingham City Council has announced TWENTY new bus lane enforcement cameras as it targets motorists who abuse bus lanes. There will also be a mobile camera unit out in the city over the coming weeks to warn motorists about the new regulations. 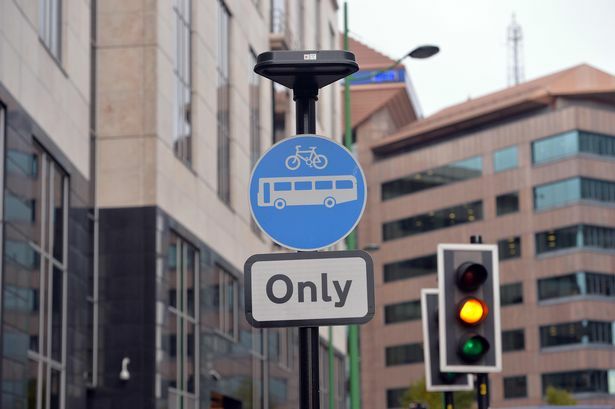 A series of 20 camera housings have been erected at locations across Birmingham to catch drivers using the bus lanes but only ten of them will actually have active cameras in them at any one time. They are in the city centre, A5127 Lichfield Road/A38 Tyburn Road, B4128 in Bordesley Green and A441 Pershore Road in Edgbaston. The cameras will be moved regularly between these 20 housings, preventing drivers from discovering which ones are inactive. Coun Stewart Stacey, city council cabinet member for transport, said: "The message really couldn't be simpler: cross the line, pay the fine. 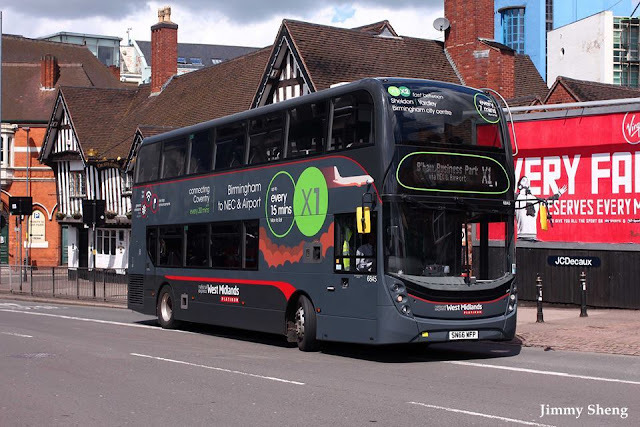 "This is about keeping the city moving and selfish motorists who illegally travel in bus lanes have a serious impact on journey times for bus and taxi passengers and further exacerbate the city's congestion problems. "We have learned the lessons of 2013 (a legal dispute over signs) and have made sure that all signage and road markings are not only legally and technically compliant but are seen as fair and reasonable. "This isn't about trying to catch people out. I want everyone to know exactly where these cameras are so that they keep out of the bus lanes, rather than having to pay a fine. "Even if we don't collect a single penny the scheme will still be a success because it will mean people have heeded our message and are obeying the law. "However, any fines that are collected can only be spent on transport projects." The cameras will go live on Monday September 4 and any motorist caught driving in bus lanes at those locations will receive a warning letter. Anyone caught after October 2 will be given a £60 fine which will be reduced to £30 if paid within 14 days. The council is running a public awareness campaign and said it had paid particular attention to ensuring there was clear signage and road markings in place at all camera locations. Additionally, a mobile camera vehicle will be situated in Broad Street, Hagley Road West, Birchfield Road and Coventry Road between September 4 and October 2 when leaflets will be handed out to raise awareness. Bus lanes help bus passengers get to their destinations more quickly and encourage the use of buses. Why taxis are allowed to the bus lanes is a bit of a mystery as they don't make good use of road space and are no more friendly to the environment than a private car.